Terral J. Smith’s practice focuses general business matters and on employee benefits and employment law. 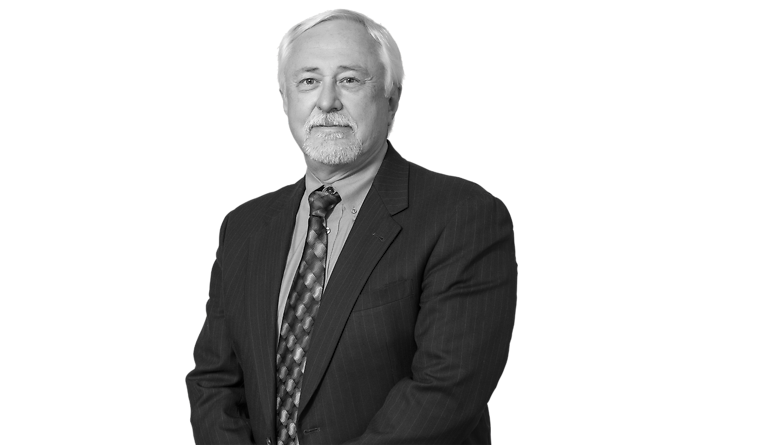 He has extensive experience with plan design and compliance involving pensions, health and welfare benefit plans, apprenticeship training plans, vacation plans, multiemployer plans, litigation and advice, employee benefits arbitrations, and federal benefits litigation and collections. He frequently advises fiduciaries regarding mergers, spin-offs, and acquisitions of employee benefit plans. He also counsels clients regarding compliance with the Employee Retirement Income Security Act (ERISA), Patient Protection and Affordable Care Act (PPACA), Health Insurance Portability and Accountability Act (HIPAA) issues, Qualified Domestic Relations Orders (QDRO’s) and Qualified Medical Child Support Orders (QMCSO), and Consolidated Omnibus Budget Reconciliation Act (COBRA), and Pension Protection Act (PPA) issues. He provides litigation and trial support for the Texas litigation group. Mr. Smith actively advocates on behalf of veterans and HR/benefits professionals in the Central Texas region and he is an active volunteer in North West Austin Rotary, the Central Texas Compensation and Benefits Association, the Texas Total Rewards Conference, and the Wyoming State Bar Federal Practice Section. He is also listed in the 2014-18 editions of Best Lawyers in America in the area of ERISA law. Mr. Smith has presented legal lectures and articles on Fiduciary Obligations, HIPAA Compliance, Employee Loan Issues and Benefit Plan Legal and Regulatory Compliance, QDRO processing and compliance and has written materials for the Joint Committee on Employee Benefits’ Annual ERISA Basics and Litigation National Institutes on Enforcement of Employer Contribution Obligations under ERISA. He is a member of the Austin Bar Association, the American Bar Association, the State Bar of Texas, and the State Bar of Wyoming, TE/GE Council-Gulf Coast Region, and the Southwest Benefits Association.